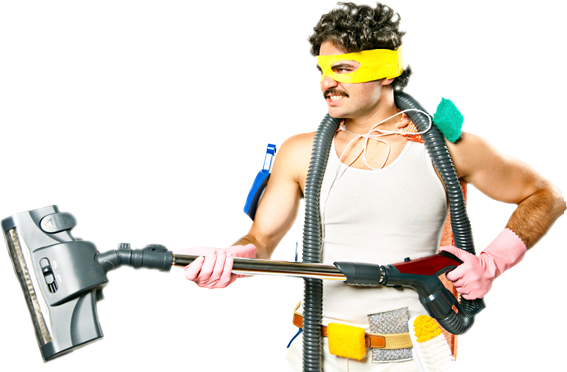 Have your office or home cleaned your way the first time — even tough jobs like windows, basements and garages. Trust a green cleaning company that only uses cleaning products formulated without phosphates or bleach. 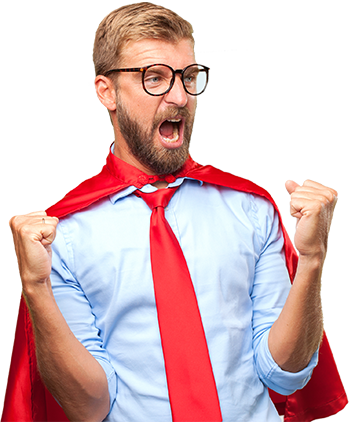 We're crazy about our clients. Read what they're saying about us in our customer testimonials. Home and office cleaning you can trust! 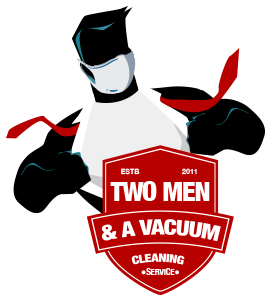 If you don’t already use Two Men & A Vacuum’s home and office cleaning services in the Cleveland and Columbus areas, then you don’t know clean. Call us crazy, but we love to clean. 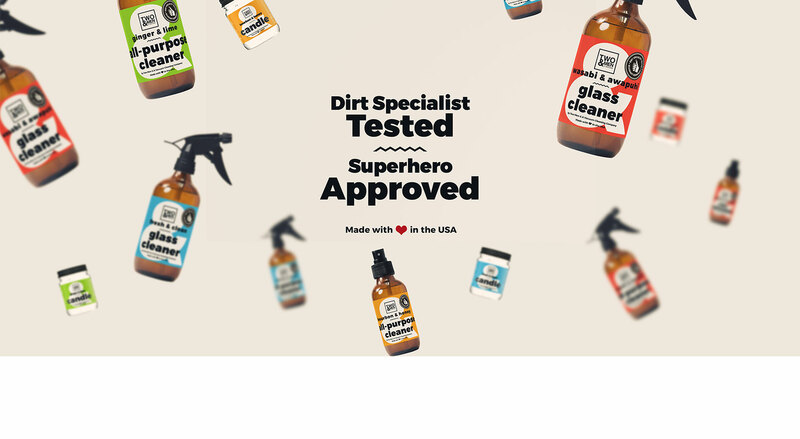 We’re obsessed with not only giving you the best clean in town, but doing it with the safest green products possible. Don't just take our word for it. Let our Dirt Specialists get their hands on your space and you'll immediately see the difference in quality from other cleaning companies. We charge an hourly rate for all cleaning services. There's no need to worry about special requests or fitting your needs into a pre-arranged plan. All of our customers receive personalized service. 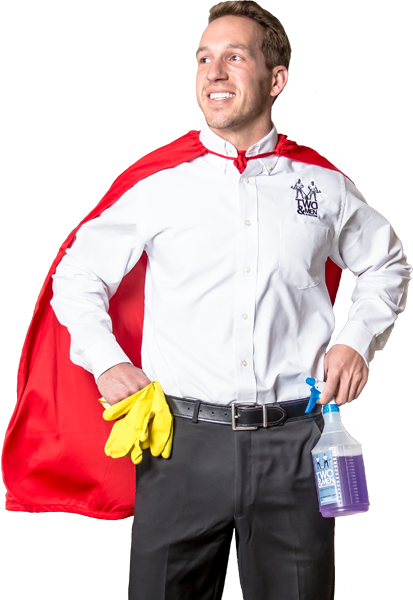 We clean your home your way. Just tell us what you need and we'll do it! With our Dyson vacuums and Method cleaning products, you don't need to make a special request for eco friendly cleaners!